He is a member and executive of DRFG TELCO, and he is responsible for the telecommunications part, which is among the key areas of concern of the DRFG investment group. 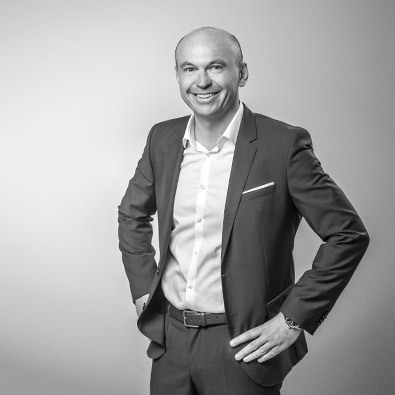 He has been working in telecommunications for more than 20 years, and he has managed to build one of the best companies in this area operating in the Czech Republic, Slovakia, Switzerland and Germany. Companies under the Suntel Group provide Full Turnkey services in the construction, modernization and maintenance of telecommunications networks. The Suntel Group reaches year-to-year double-digit growth. At present, Roman Řezníček concentrates on further international expansion and on acquisitions of local data service providers.